Today with us, well talk with Edis, a great handicapper from Macedonia with more than 10 years of sportsbook experience. He invests in different sports but his specializationis on handball (the most popular sport in his country), basketball and soccer. He was working as a team leader of 27 people but nowadays he is only focused at Zcode and sports investing. 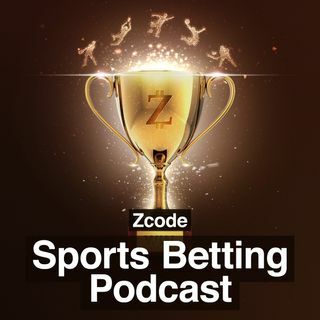 In this episode well talk about:- His way into the sports investing.- Edis favourite sport and favourite team.- His experiencies over the ... See More years in the business.- His favourite sport to invest in.- Competitions that Edis recommends to not invest.- His systems and filters that he use for his selections.- New systems.- How accept losses?- How he discovered Zcode.- Useful zcode tools for his predictions.- Common mistakes.- What did he learn in the community?- Insights: EURO 2016- The key to become succesful.- Tips and advices.